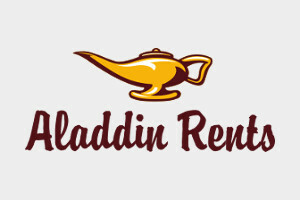 At Aladdin Rents, we make party and event rental simple. 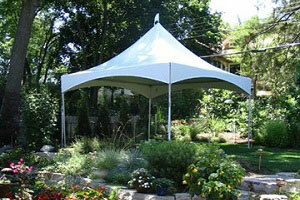 We provide the products you need to make your next event special. Whether you’re planning a catered affair or corporate event, a neighborhood festival, a wedding, or a backyard graduation party, you’ve come to the right place. 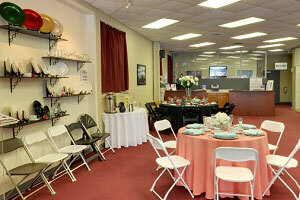 Click here see a virtual tour of our showroom. Our event planning experts are ready to help with any questions you may have about planning your next special event.